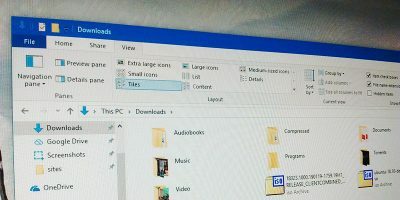 Windows Registry holds all the tweaks to customize your Windows experience and deal with little nuisances that Microsoft wrongly assumes every user will love. 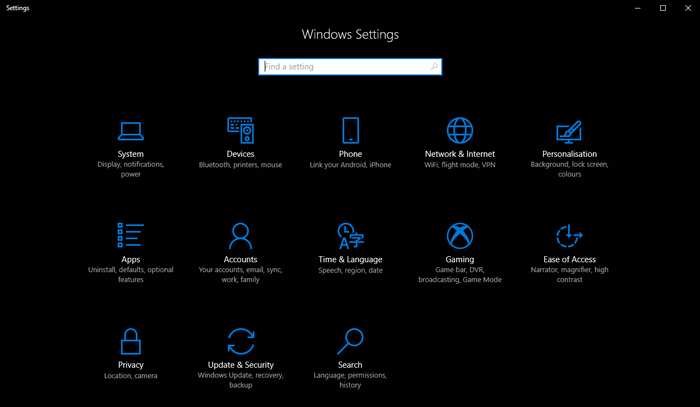 From changing Windows’ design to unlocking hidden features, there are tweaks for everything. 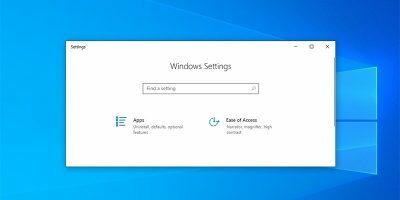 To help you improve your Windows 10 experience, here are a bunch of Windows 10 registry hacks worth trying. Warning: Messing with the registry could corrupt your Windows. It is recommended that you follow the instructions precisely and don’t mess around if you don’t know what you are doing. 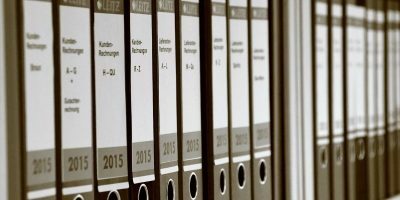 Just to be safe, create a backup of your registry before making any changes. 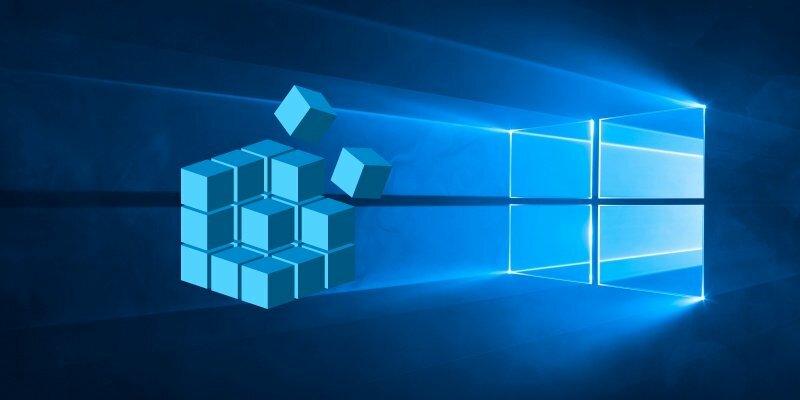 As all the tweaks require a trip to the Windows Registry, it is important to know how to access the Registry. Press the Win + R keys and type regedit in the “Run” dialog that opens. Click “OK” and the Windows Registry will open. 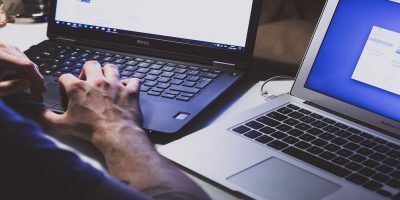 If your PC is experiencing slowdowns or inexplicable crashes, then you should make it your priority to diagnose what’s causing those problems. 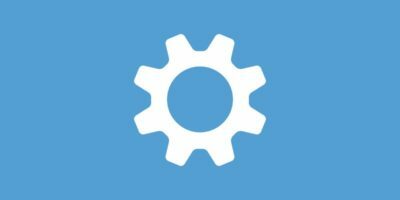 One possible way to do this is to set Windows 10 startup to “Verbose Mode”, which will give you a much more detailed breakdown of the processes happening on your PC as you boot. 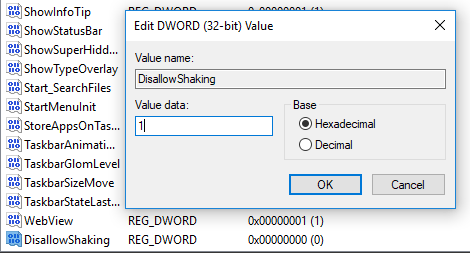 Next, right-click an empty space in the right-hand pane, then select “New -> DWORD (32-bit) Value”. Name the value “VerboseStatus”, right-click it then select Modify, and in the “Value data” box enter 1. 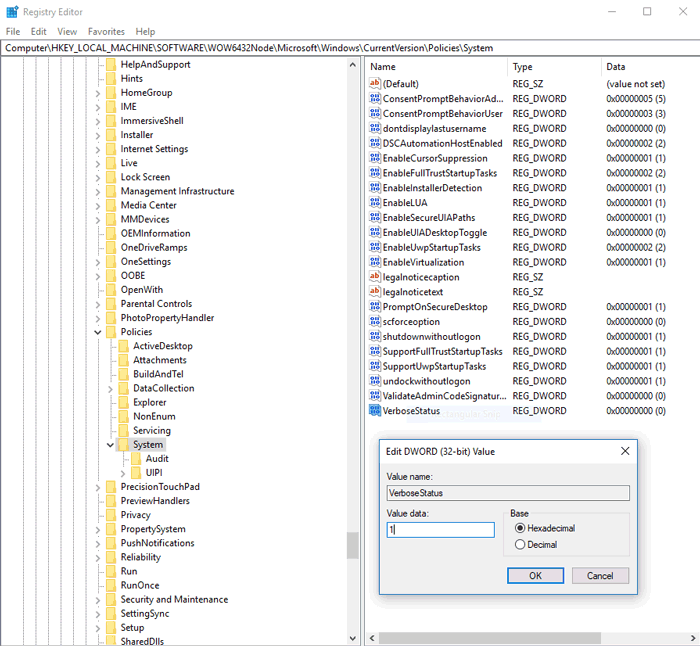 The way Windows 10 organizes open apps, it bunches all open windows of a given app under the same taskbar icon, which you then click to bring up thumbnails of all the open windows contained therein. This is reasonably useful, but you may well prefer it if clicking the taskbar icon took you straight to the last window you had open within the app – cutting out the thumbnail faff. 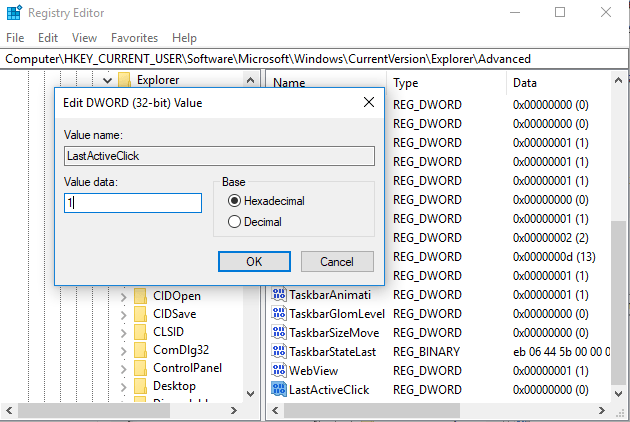 Here, right-click an empty space in the right-hand pane, select “New -> DWORD (32-bit) Value”, then name it “LastActiveClick”. Right-click your newly created registry entry, and change the “Value data” to “1”. Double-click the newly created entry, then change the number in the “Value” box to “1” and click OK. No more shakes! 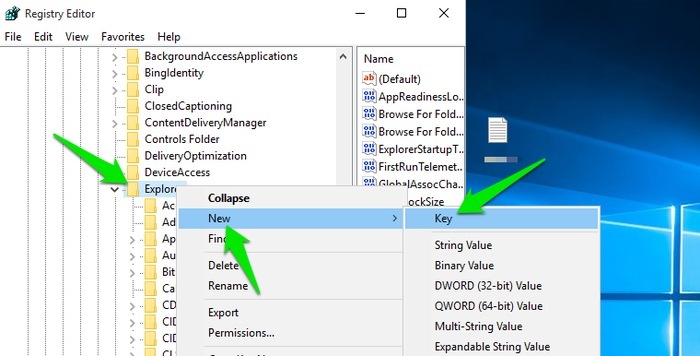 The context menu is a fine thing, but to really take control of it, you can create registry keys to add specific apps to it. We’ll use Notepad as an example. That’s it. 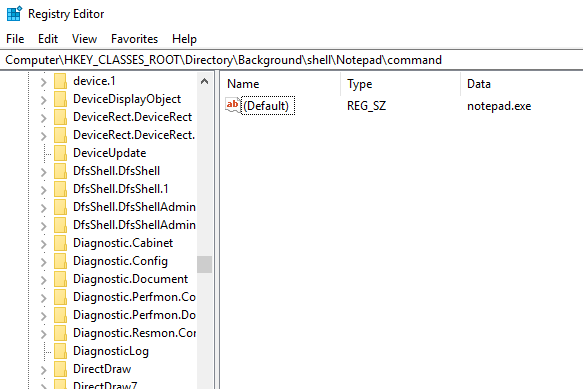 Now close the Registry Editor, right-click on your desktop, and you should see Notepad appear right there in the context menu. Right-click an empty space in the right-side pane, select “New -> DWORD,” and call it “AppsUseLightTheme.” Once you’ve created it, you don’t need to change the value. Just reboot your PC, and you’ll have the dark theme enabled. 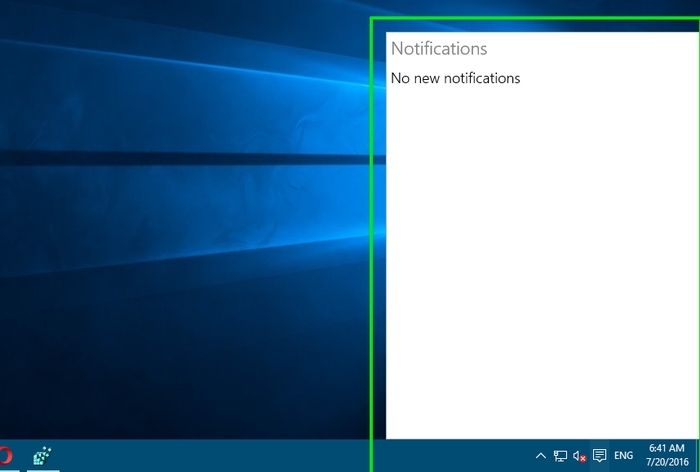 Double-click on “UseActionCenterExperience” in the right panel, and then change its value to “0.” After, restart the PC, and you will see that the Action Center Sidebar will be gone, and the notification panel will be much cleaner and smaller in size. 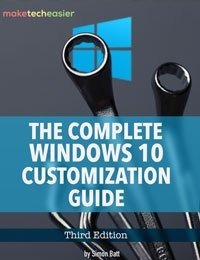 Double-click on “System.IsPinnedToNameSpaceTree” in the right panel and change its value to “0.” This will immediately remove the OneDrive icon. If not, restart the PC. Additionally, you can also completely uninstall OneDrive or move OneDrive to another local drive if it is taking up space. Click on “Memory Management,” and then double-click on “ClearPageFileAtShutDown” in the panel on the right. Set its value to “1,” and restart the PC. Every time you shut down your PC, the pagefile will be deleted. Don’t worry – it will be created again when needed. You can also adjust menu animations to make them look snappier. 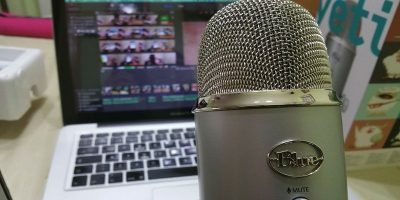 If you have a slower PC, then faster animations should make it easier to navigate. I have written a detailed article on how to adjust and disable menu animations; you can refer to it to learn how to pull off that registry tweak. If the “Serialize” key is already created under the “Explorer” key, then there is no need to go through the above process. After that right-click on “Serialize” and select “DWORD Value” from the “New” option. The DWORD Value key will be created in the panel on the right. Rename this key to “StartupDelayInMSec,” and make sure its value is set to “0.” Now you should notice a tiny boost in Windows startup time. 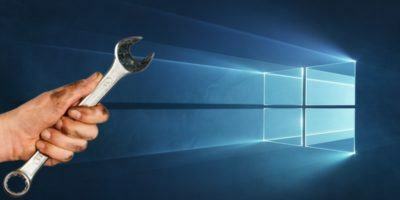 Registry tweaks aren’t the only way to turbo-charge your Windows 10 experience. We also have a list of many other Windows 10 tweaks for you to check out. Say what you will about Windows – its tweakability runs deep. If you have any other neat registry tricks or Windows hacks, do share them in the comments.